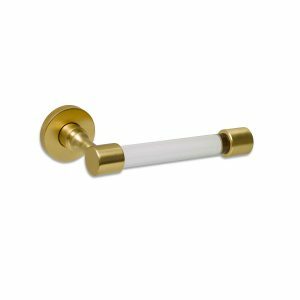 Decorative Hardware Studio offers a fine collection of bathroom accessories to compliment our fine line of shower door pulls. 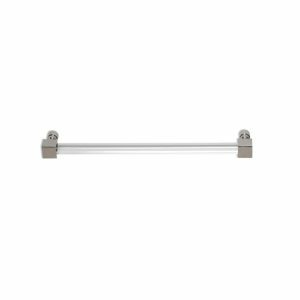 Our bath accessory collection offers the design professional to coordinate the design scheme from the vanity pulls, to the shower door pull, to towel bars, rose hooks and tissue holders. In addition, we offer this fine collection in nineteen (19) finishes.